Bachelor & Bachelorette Parties | Wedding Ideas ARE YOU A VENDOR? Bachelor and bachelorette parties aren&apos;t one size fits all. 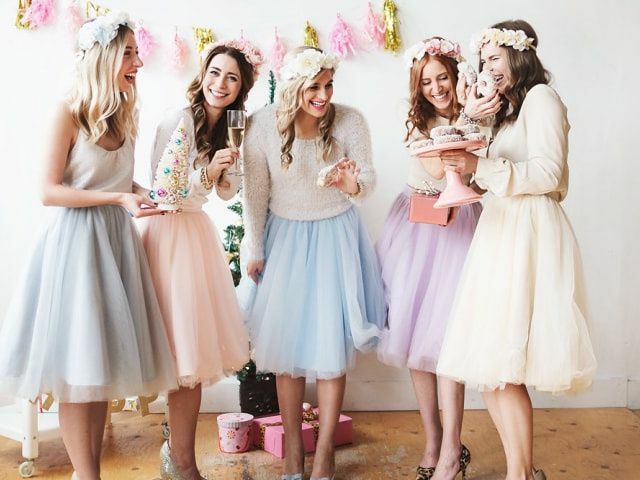 If you&apos;re trying to plan the perfect bash for your bestie, we&apos;ve got a few tips for you. From choosing the right activities to inviting the right people, here&apos;s everything you need to know. Trying to settle on a destination for your epic event? Here are the best bachelorette party ideas in major cities across Canada. Want to go buck wild at your last hurrah? 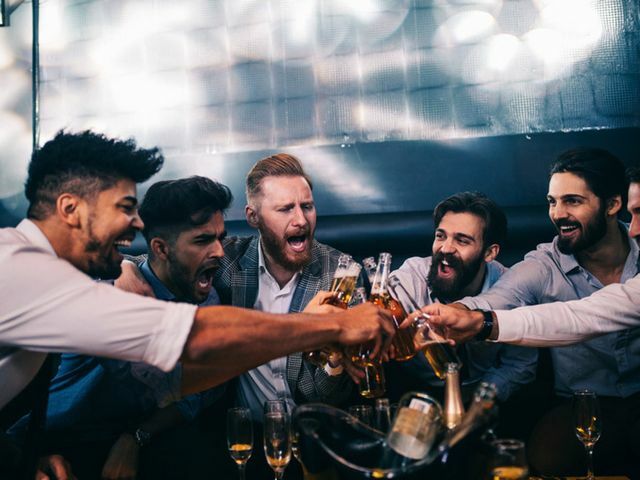 These are the best bachelor party destinations in Canada for party animals. 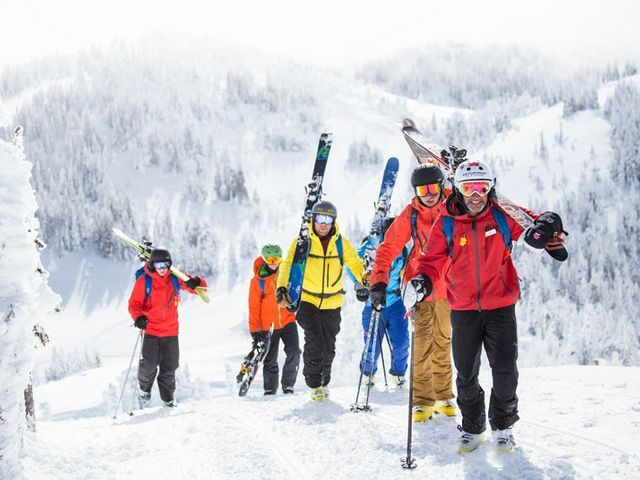 If the groom-to-be in your friend group loves nothing more than a trip to the mountains, these are the best bachelor party destinations in Canada to look into. Planning your bestie’s stagette? 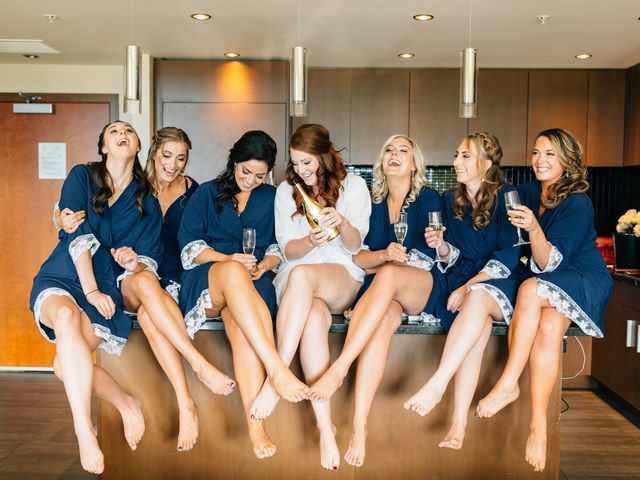 Here are some of our favourite Edmonton bachelorette party ideas to help you out. 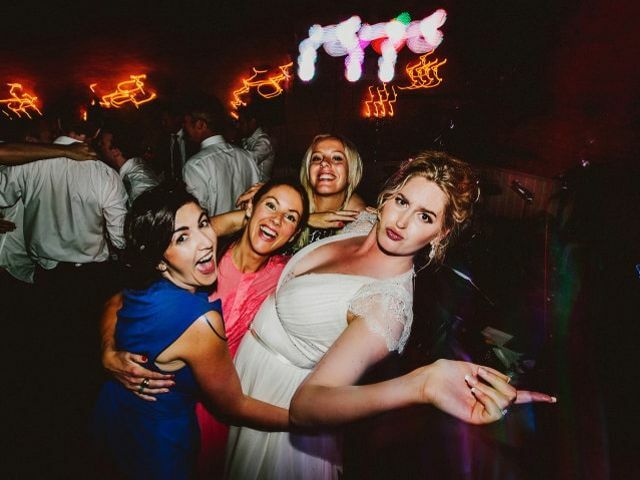 Thinking of merging your bachelor and bachelorette parties and doing one giant event? Here’s what you need to know. 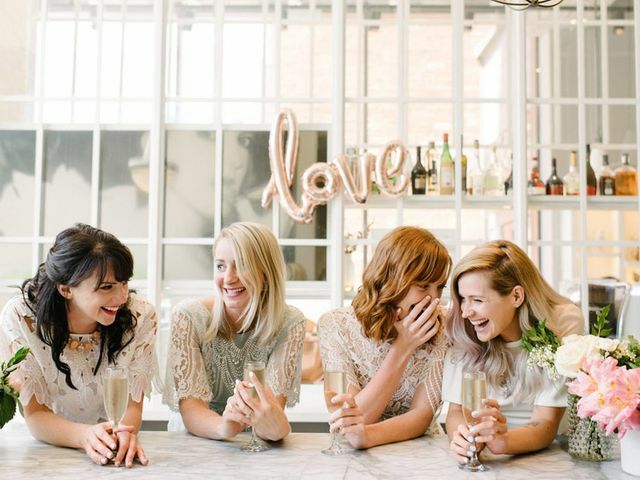 Wondering where to celebrate the bride-to-be in your squad’s last night of freedom? 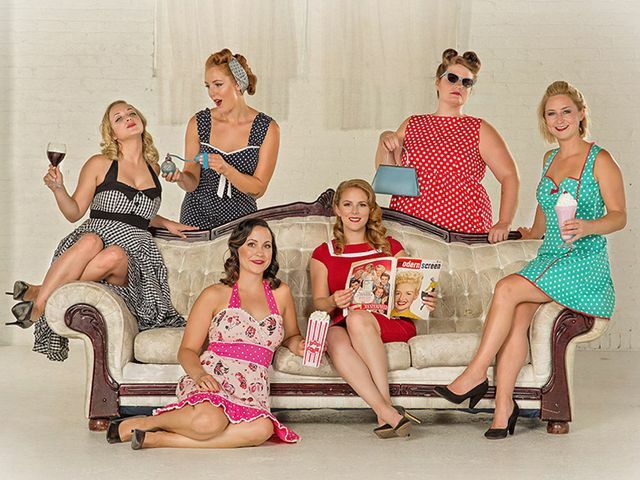 We’ve got a few Winnipeg bachelorette party ideas for you. 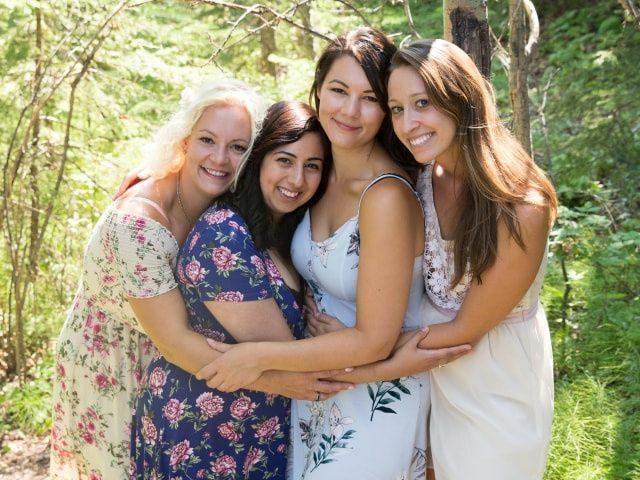 Throwing your bestie’s bachelorette bash? 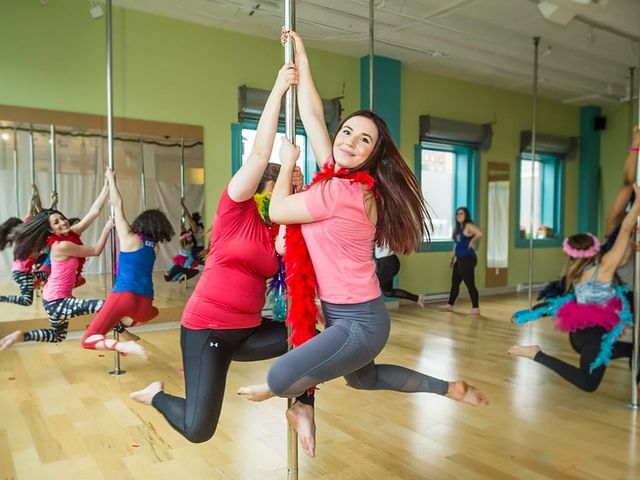 Here are a few Halifax bachelorette party ideas for east coast brides-to-be. 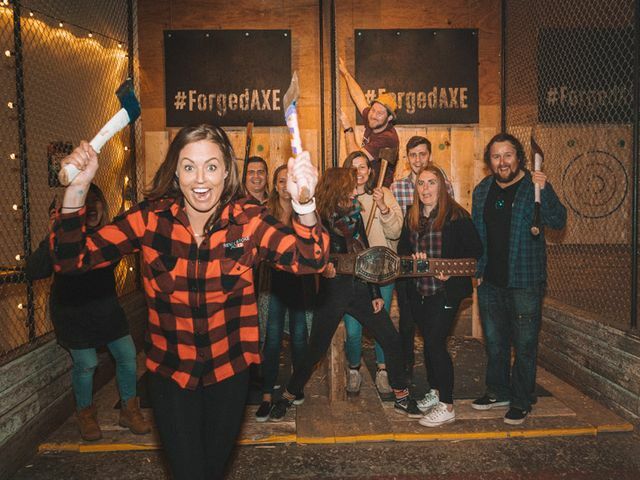 Want to throw an epic bachelorette party in Quebec City? 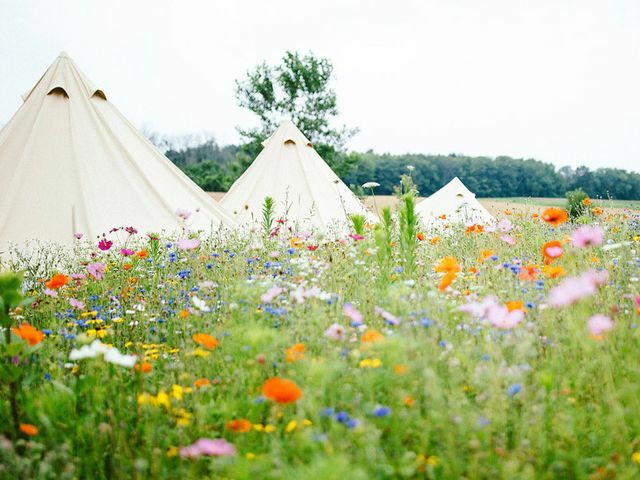 Here’s where you need to bring your guest of honour. From short and sweet introductions to RSVP details, here’s everything your bachelorette party invitations should include. Don’t have the time or money to jetset for your BFFs bach bash? Host a destination bachelorette party in your home city. 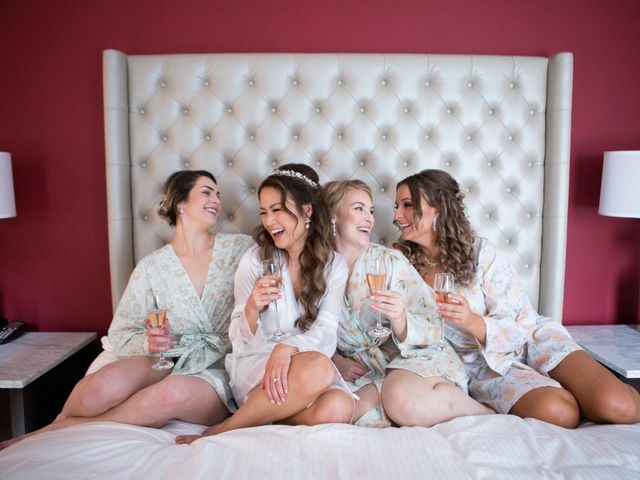 Whether your bride is a fitness junkie or craft beer enthusiast, Toronto has the perfect spot for her bachelorette party. Looking for a Toronto bachelor party idea that’s better than your go-to bar? 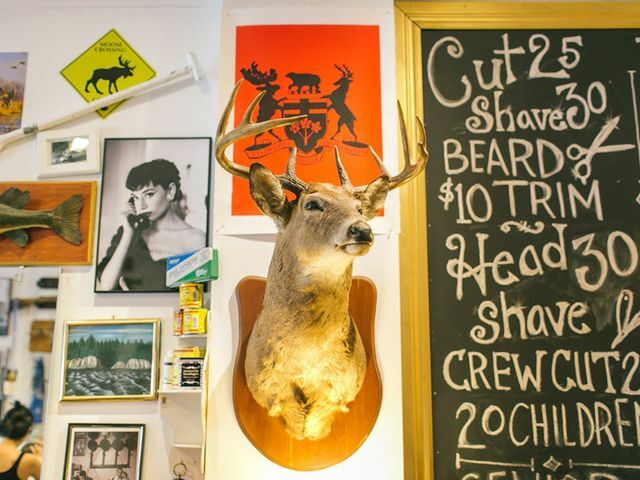 Try one of these stag party spots and you’re bound to have a good time. 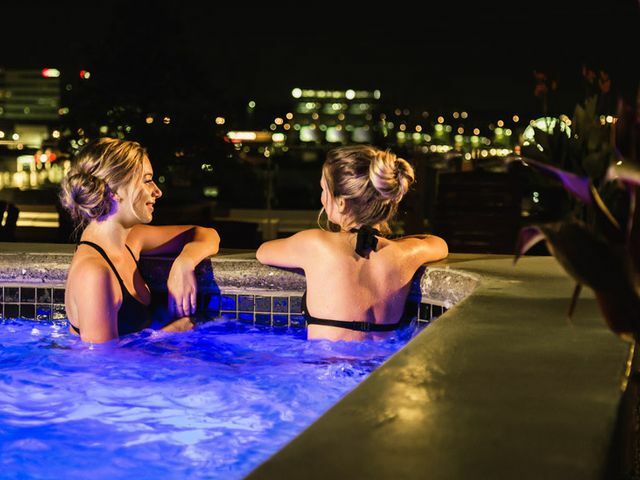 Are you looking for Calgary bachelorette party ideas? Here are a few places you should definitely consider.